The new Tiger is awesome. Check out how we made our 2012 Tiger ready for real adventure touring. A Warrior in Battle Clothing. The Return of Another Dakar Legend. 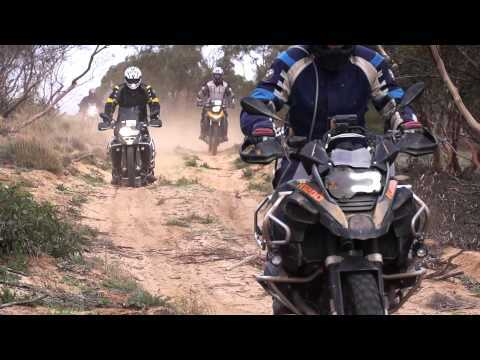 Our BMW F800GS proved it’s worth as a conqueror of outback obstacles. Here’s the bling we fitted to make our F800GS unstoppable on the BMW Safari. © 2014 offroadexplorer.com	ORE Design.